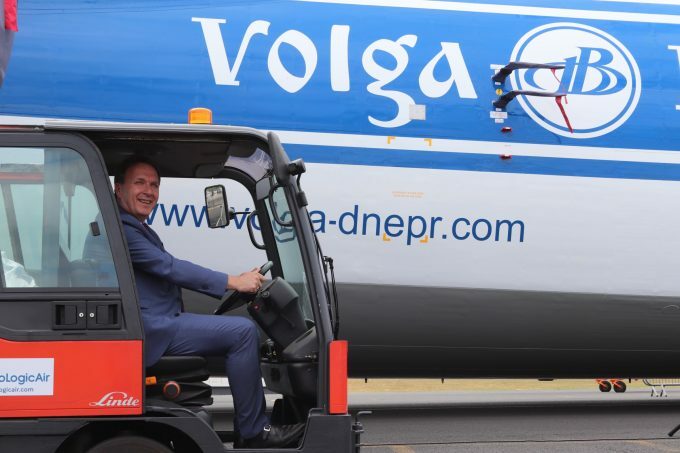 Volga-Dnepr has broken its silence over its decision to stop working with brokers, as well as on a recent spate of staff changes at the group. The Russian carrier defended its plan to work with forwarders instead of charter brokers, claiming it is a strategic move that supports its cargo supermarket model – a one-stop shop for several aircraft types, providing a breadth of solutions to forwarders. 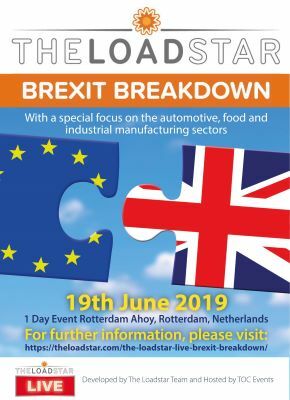 In an interview with The Loadstar, vice president sales and marketing for the group, Robert van de Weg, said the decision was made to enable the company to get closer to its customers. “We can reach customers ourselves. We speak to forwarders anyway, and this direction brings us even closer to them. We already work in close cooperation with them. 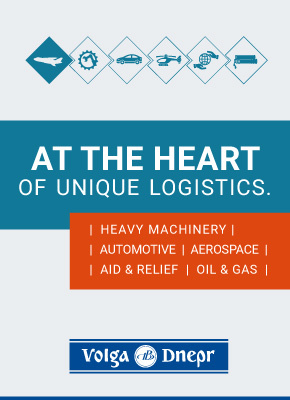 We are strongly pushing forwarder relations, both with global and smaller forwarders. “On the scheduled side, we have strong relationships with forwarders, but some are used to outsourcing to brokers on the charter side. Mr van de Weg, a former executive at Cargolux, which once styled itself as ‘the forwarders’ airline’, added that more than 70% of the VD group’s business was scheduled, and it continued to work with brokers on its 747 and 737 charters. Some brokers had been upset at the decision – and the method of its announcement – having worked with Volga-Dnepr for nearly 30 years. The changes at Volga-Dnepr, which have primarily affected the AN-124 and IL-76-operating airline, have happened since geopolitical challenges saw Volga-Dnepr and Antonov Airlines break up their near-monopolistic joint-venture, Ruslan. As a result, the two airlines now compete, forcing down prices, where before they worked together. Mr van de Weg agrees the market shifted. But with falling prices in the high-revenue AN-124 operations, a move to cut costs by removing the middle man has presumably not hurt Volga-Dnepr’s business, while at the same time bolstering its forwarder-focused credentials.